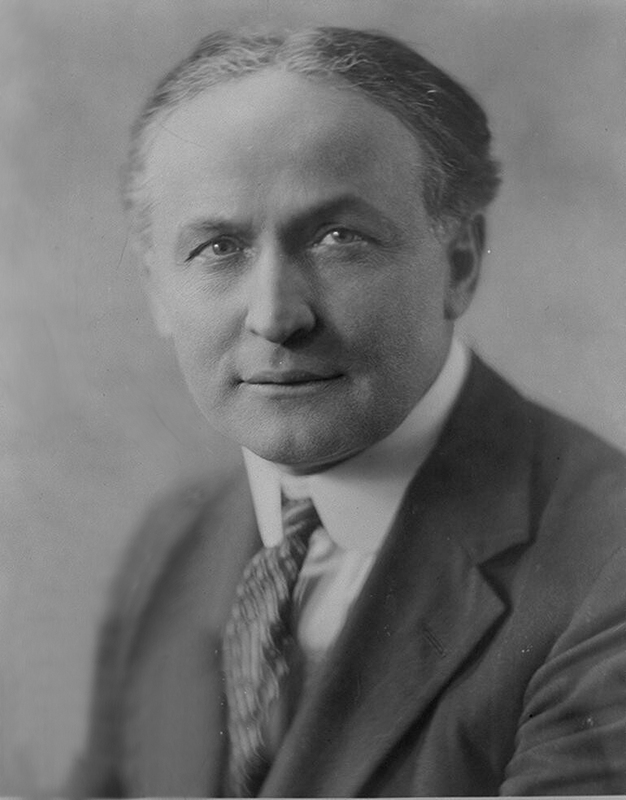 Harry Houdini was born March 24th, 1926, but for whatever reason he always claimed April 6th as his birthday. There are numerous theories on why, but I'm not really certain. But John Cox over at WildAboutHoudini has a great piece on why, so check that out! I think it's just another thing that makes him an unusual and fascinating character. He had two birthdates and two birth locations (Budapest Hungary and Appleton Wisconsin). Happy Birthday Harry!